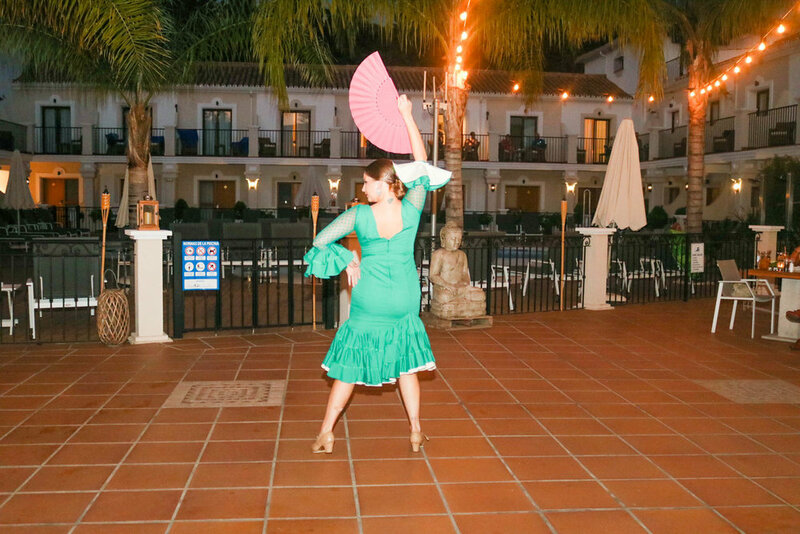 We attended… an incredible "Noche Española" at Paloma Blanca Boutique Hotel in San Pedro, where we all fell in love with the beauty of Spanish dance culture and the unforgettable tropical ambiance! 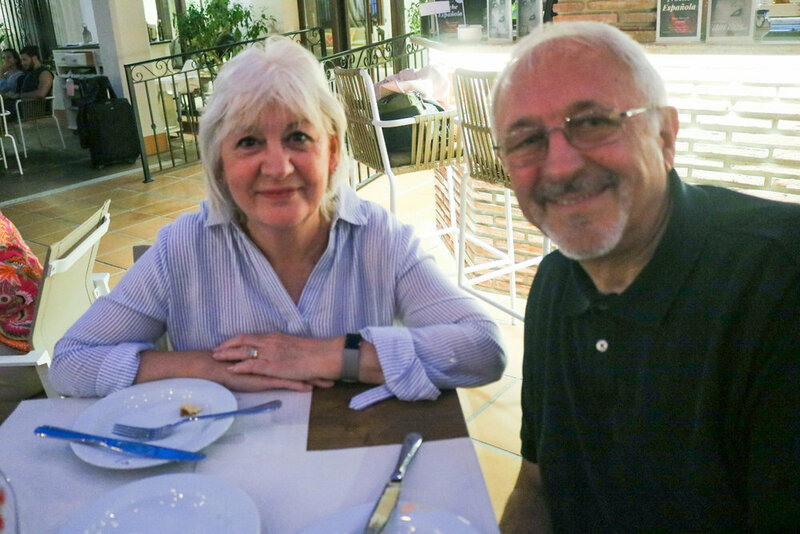 We admired… the amazing Flamenco show, while sitting back and enjoying the fantastic atmosphere and authentic Spanish vibes. Congratulations and a big thanks to… Paloma Blanca Boutique Hotel for making this such a special event and for embracing the Andalusian spirit at its best.